drive over the cars. This is not a concept anymore, it’s real. 1. 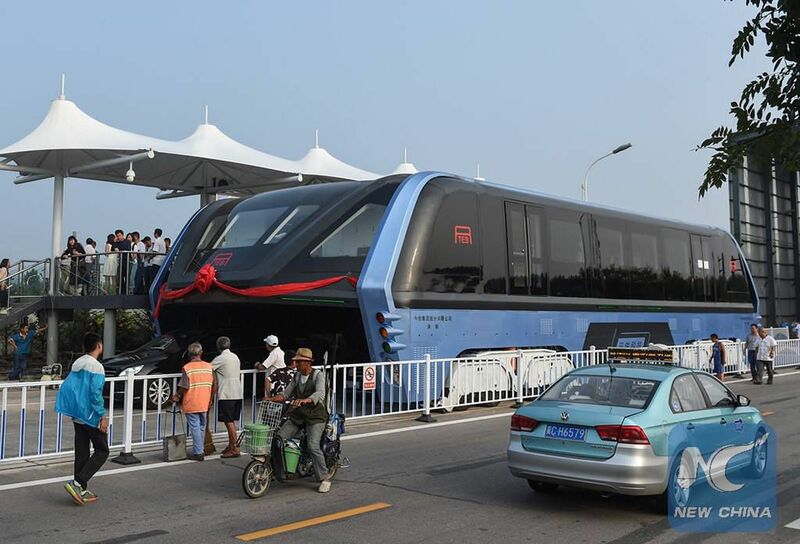 It is 72 feet long and 25 feet wide and 15.75 feet high electric bus has its carriage elevated off the ground, allowing what appears to be two lanes of cars to pass under it. 2. 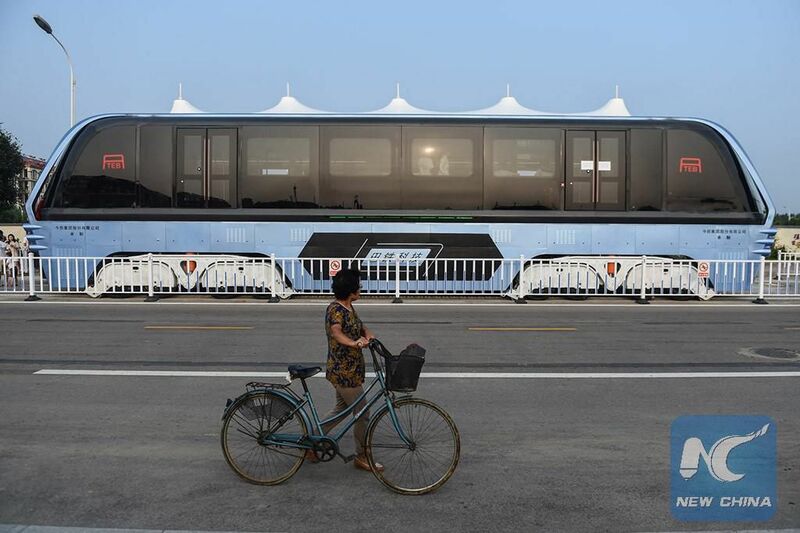 This bus can hold up to 300 passengers, according to news sources. 3. This bus is called “Transit Elevated Bus” or TEB. 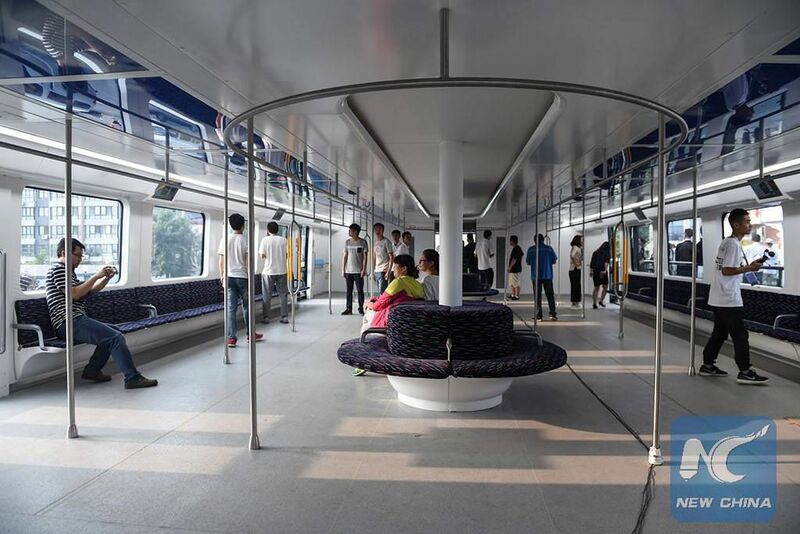 It’s a test run of this new bus, even though the new bus concept attracted many other countries to invest in and introduce in their countries. make the bus commute, faster and safer. 5. The bus is expected to reach speeds of 40 miles per hour, according to TechCrunch. Let us hope the Chinese bus drivers will not drive like our private bus drivers.